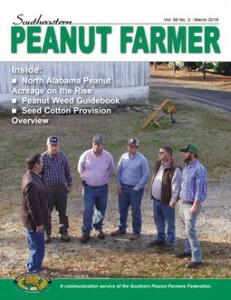 The March 2018 issue of the Southeastern Peanut Farmer is now available online. This entry was posted in Alabama News, Florida News, General, Georgia News, Legislative, Mississippi News, Uncategorized. Bookmark the permalink.